This is about more than real estate. It is about your life and your dreams. 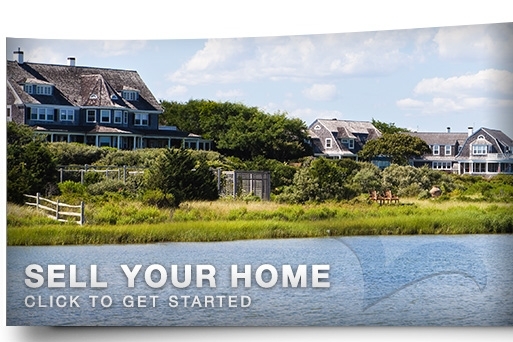 We want to help your Cape Cod dreams come true. The Steve Clay Team utilizes the latest technologies, market research and business strategies to exceed your expectations. To ensure that your real estate transaction moves smoothly from start to finish, we have assembled a team of specialists including buyer specialists, listing partners, a marketing coordinator and transaction coordinator as well as mortgage providers, home stagers and tradesmen of all specialities. More importantly, we listen and that means we find solutions that are tailored to you.